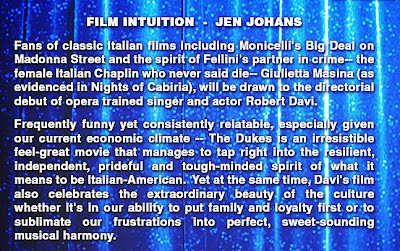 Film Intuition: Jen's P.O.V. -- Misc. 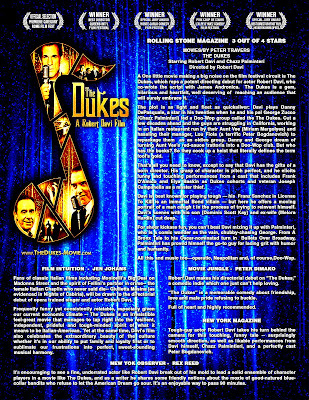 News, Articles & Interviews: Site News: Film Intuition Quoted in the Publicity Poster for "The Dukes"
Site News: Film Intuition Quoted in the Publicity Poster for "The Dukes"